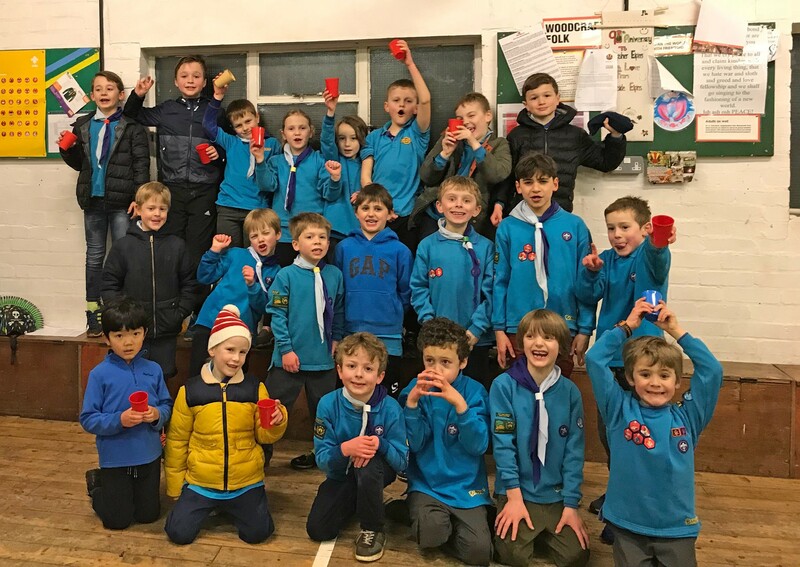 Children from the 24th Cheltenham Beaver Scouts found out just how hard it can be to carry water long distances, when they held a Water Relay Challenge in aid of Kids for Kids last month. As part of their ‘My World Challenge’ badges, the Beavers had learnt about Darfur and the impoverished conditions in which so many of the children there live, including the long daily walk that they must make to fetch water. Once the Beavers heard of the difficulties children faced in Darfur, they were keen to help raise awareness and funds to support the work of Kids for Kids. We are so grateful to all those who took part and gave such fantastic support to our work. Congratulations to the Beavers for all their effort which, we are delighted to report, has already raised over £600. There is still time to donate to the Water Relay Challenge by visiting their on line donation page here. If you or your group would be interested in holding your own water fundraiser to give help to children in Darfur and their families, please get in touch: contact@kidsforkids.org.uk or 07971001904.